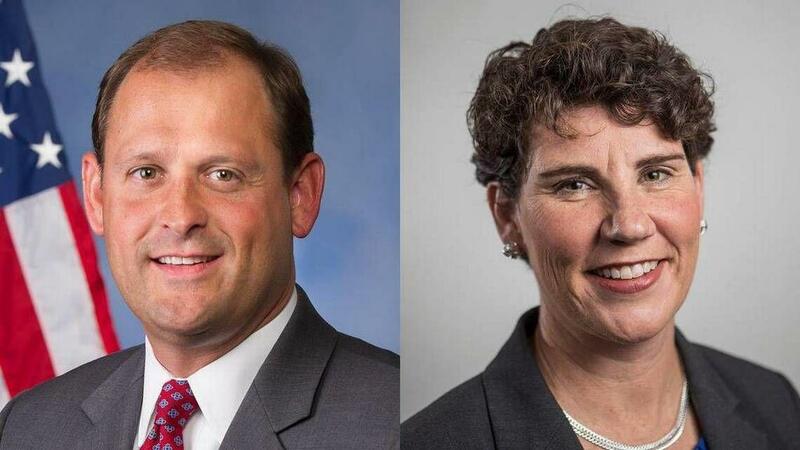 Incumbent GOP Rep. Andy Barr beat political newcomer Democrat Amy McGrath in Tuesday's midterm elections. Republican incumbent Andy Barr beat his Democrat challenger Amy McGrath in a contest for the 6th Congressional District Tuesday. According to election results, Barr garnered about 51 percent of the vote to McGrath's 47 percent. Barr received about 10,000 more votes than his challenger who was running her first political campaign. 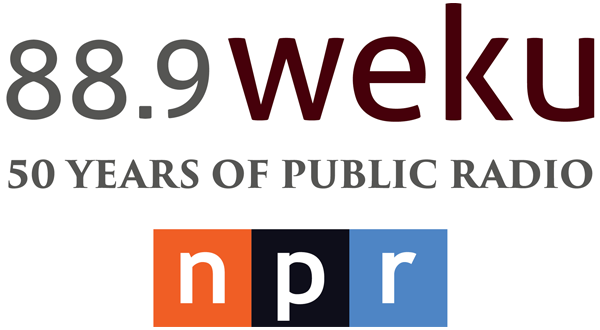 The WEKU news team, including Stu Johnson and Cheri Lawson, are working to bring you the latest update on this story.